It’s Hungary’s version of a train to nowhere. A train connecting two remote villages with links to the Prime Minister and largely funded by EU money. Whether Hungary, a major recipient of EU funds, spends the money properly, is hard to find out, if the Hungarian authorities don’t investigate. “The son-in-law of the Prime Minister, Mr Istvan Tiborc, was investigated by Olaf (the European Anti-Fraud Office) regarding some public light projects and the Hungarian public prosecutor did not investigate in a proper way in these cases, and finally nothing was done, nothing really effective was done in those cases. To investigate potential fraud, the EU decided to establish the EU Prosecutor’s Office. But 8 members are refusing to participate, prompting a warning from Brussels. 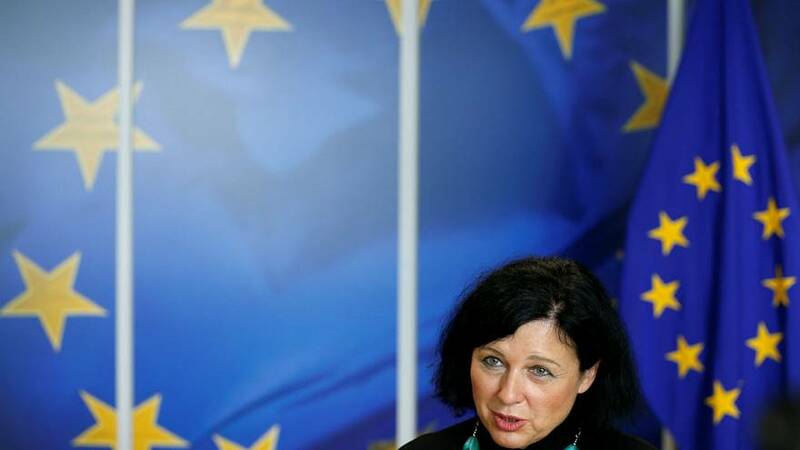 “The states which have a lot of EU money or will have in the future budgetary period, they should be under more control and there should be more preventive measures to protect the taxpayers’ money”, says Věra Jourová, the EU Justice Commissioner. The EU Prosecutor will have exclusive and EU-wide jurisdiction to deal with suspicions of criminal behaviour.